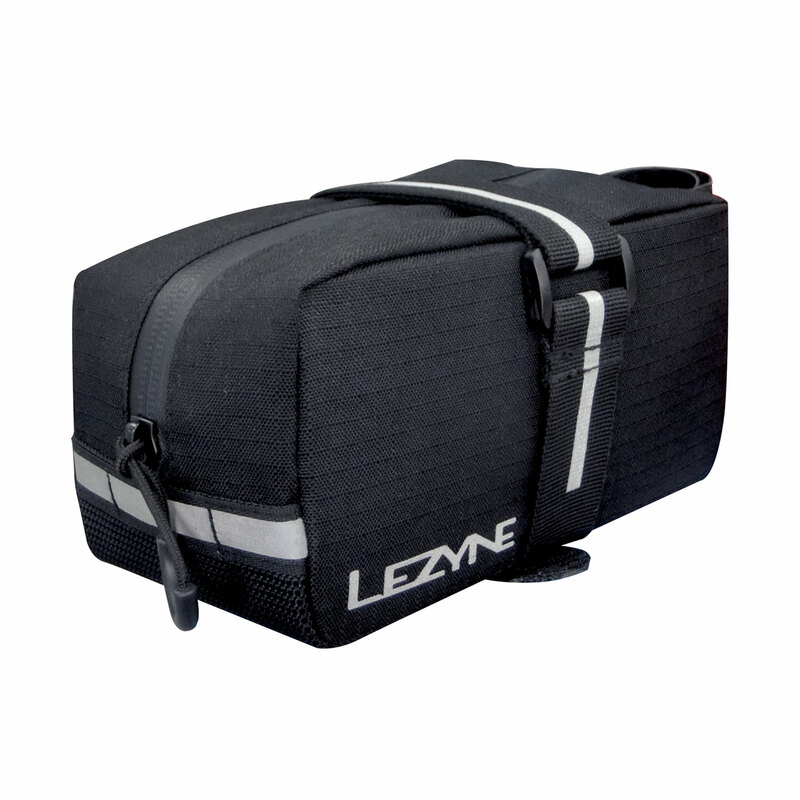 Extra large, simply designed saddle bag. Durable, woven nylon construction. 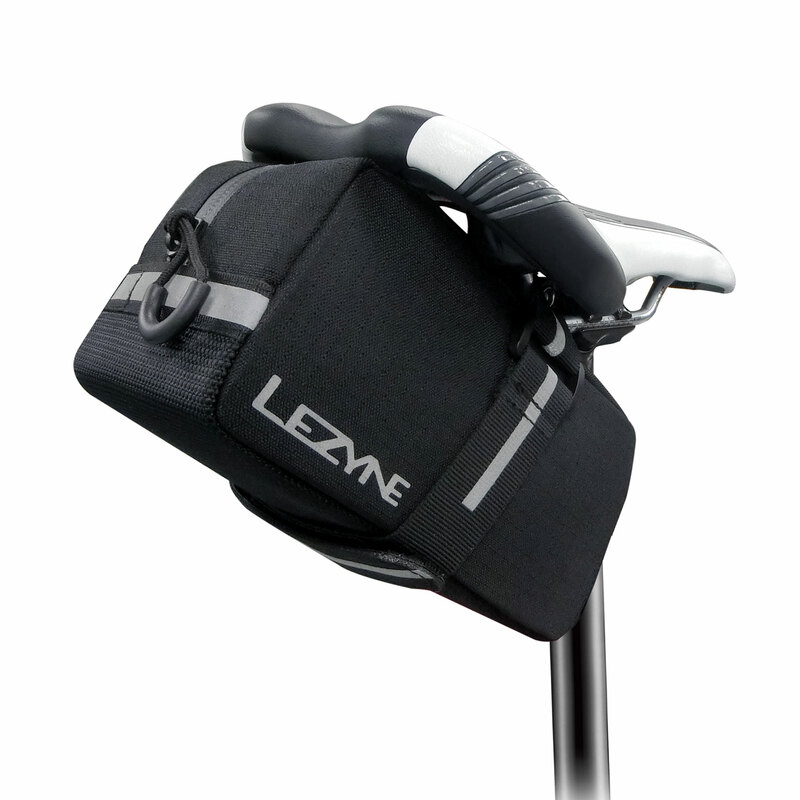 Long, adjustable strap balances load and easily attaches to seat rails. Single zipper, extra wide opening. Reflective logos and loop increases night visibility. Water resistant design.